I trained at the Innervisions School of Clinical Hypnosis and I am a fully qualified Clinical Hypnotherapist registered with the General Hypnotherapy Council and the Complimentary and Natural Healthcare Council, both of which govern standards of excellence in the industry. I have had extensive additional training with regards to stress and anxiety management and can offer a programme of help which incorporates both traditional hypnotherapy along side aspects of CBT and life coaching. 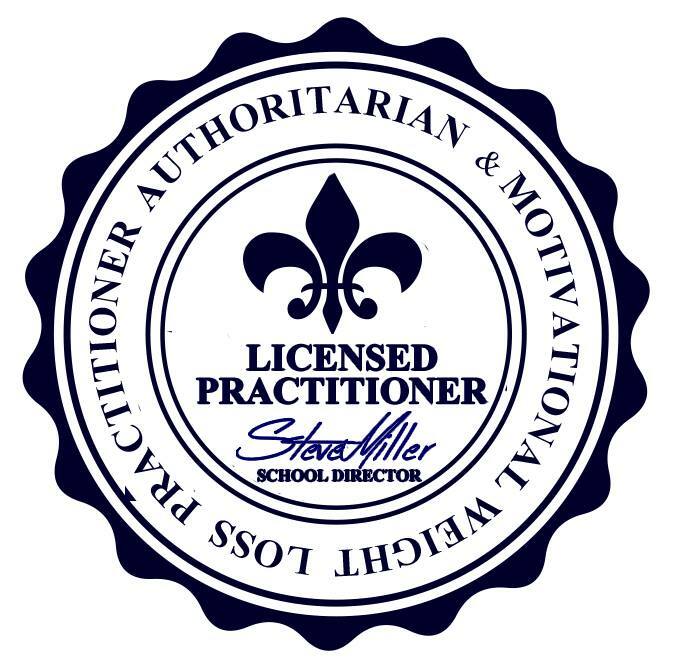 I am a Licensed Authoritarian and Motivational Weight Loss specialist, one of the first six to be Licensed in this country. This Programme has been running with amazing success rates by its founder, Steve Miller, TV presenter and weight loss expert, for some years now. It takes a very firm approach to weight loss and is comprised of 6 sessions of hypnotherapy as well a strong coaching support between sessions. 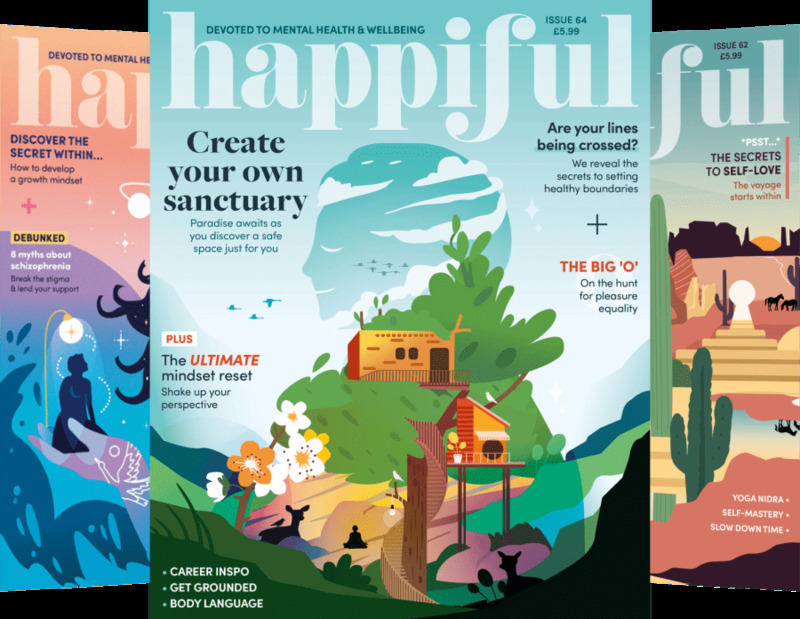 I also offer a four week weight reduction programme based on the Hypnoslimmer Programme, which aims to reprogramme the brain so that food is only eaten when a person is genuinely hungry and no longer used as an emotional comfort blanket. I have also received additional training on working with children and have achieved some remarkable results regarding anxiety and phobias in this area. I am a smoking cessation specialist and have an extremely high success rate in this area. Weight control hypnotherapy is a passion of mine and I feel very strongly about wanting to help people lose the excess pounds. I make myself available on line and on my phone before and after hypnotherapy to encourage and motivate people to reach their ideal weight. I have had a lot of experience of using hypnotherapy for children's issues and have received several positive results. Hypnotherapy can be very effective for children from the age of 5 upwards. I have also received extra training relating to smoking cessation and have enabled several people to become non smokers. i am now a Licensed Rapid Pain Elimination Therapist (RPET) a remarkably effective technique for reducing or removing chronic pain. It is currently being trialled by the NHS and is being used increasingly all over the world. I am an EFT (emotional freedom technique) Practitioner which enables people to divert their attention from stressful situations or manage cravings, and works in a similar fashion to acupuncture using a tapping system as opposed to needles. My fees vary, according to the individual's needs but generally speaking are around £55 to £60 per session. Stop Smoking sessions are priced at £100 - 150 for a session lasting approximately 90 minutes. I am available for appointments in the daytime, evenings and some weekends. I offer a free, no obligation consultation in order to clearly explain the process of hypnotherapy and for you to decide whether or not you feel you could benefit from it. This also helps to clear up all the myths and misconceptions surrounding hypnosis and hypnotherapy.